The major cause of tooth loss in adult patients is gum disease, so effective oral hygiene is vital in order to help keep your teeth and gums in optimum condition, your smile whiter and your breath fresh. 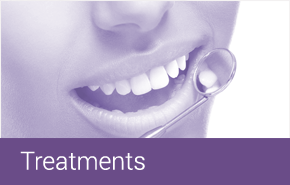 At the St.Annes Private Dental Centre, regular visits to our Therapist/ Hygienist are an essential part of your overall dental care. In addition to removing stains from tea, coffee and tobacco, we will show you ideal cleaning techniques to use at home. 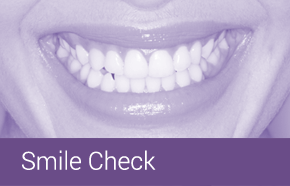 Our hygienists will measure in great detail, the health of your mouth and gums. 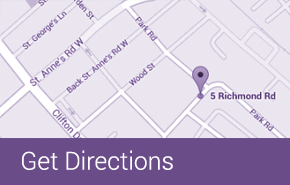 From this information we can agree a plan of action which will allow us to achieve your optimum dental health. As a result you can avoid fillings, maintain fresh breath and help keep your teeth for life. Using the latest technology and the highest standards of clinical care, we believe we offer some of the most comprehensive analysis of gum health and treatments. We look forward to helping you achieve the feeling of well-being that comes when you know that your mouth is healthy and you are fully equipped to keep it that way.